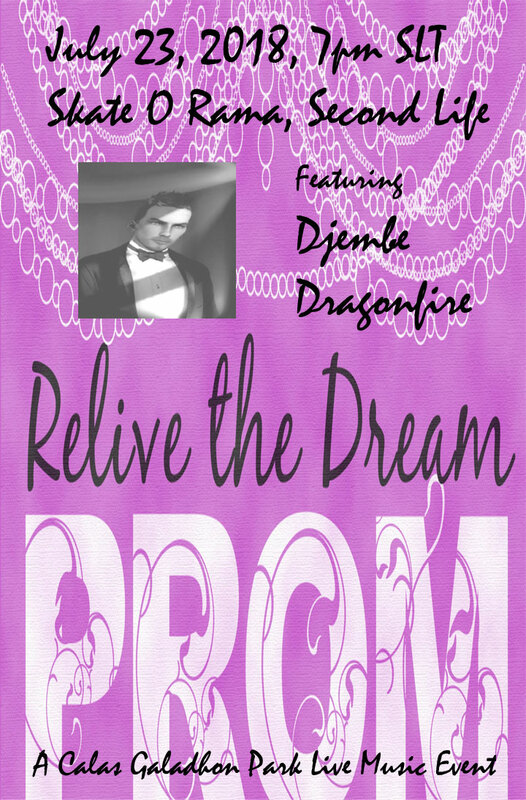 Prom Night at Skate O Rama, featuring DJEMBE DRAGONFIRE, MONDAY, 7PM SLT! 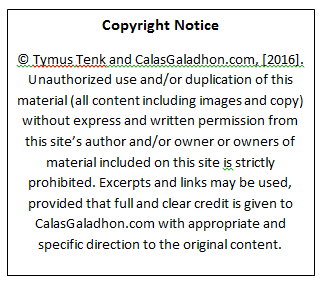 Join us for a “Prom Night”-themed Live Music Event, Monday, July 23, at Skate O Rama, Calas Galadhon Park’s summer build, featuring Djembe Dragonfire at 7pm SLT! Whether your high school prom was way back in the 60s or last year, dress accordingly or pick your favorite prom fashion;) Djembe will be entertaining us with some memory-evoking music:) Here’s your ride!